This morning is being dictated by a to-do list. Although, I have a few things floating around my head that are not on the list. Things like spending time outside in the sunshine, working on a few decor projects and possibly some more sewing. And of course there’s the mandatory afternoon rest time. 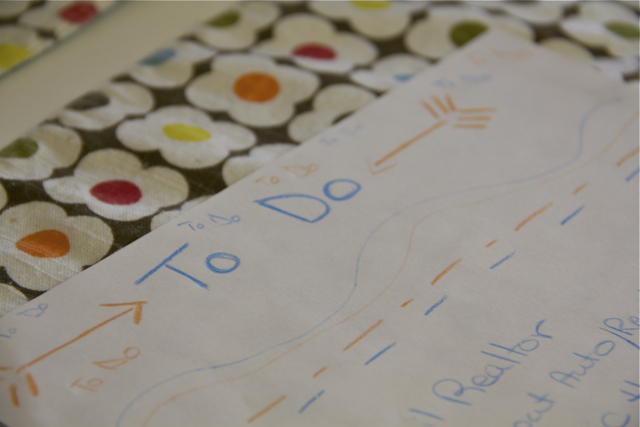 I have a feeling the unofficial to-do list in my head will be completed before the real one gets crossed off.